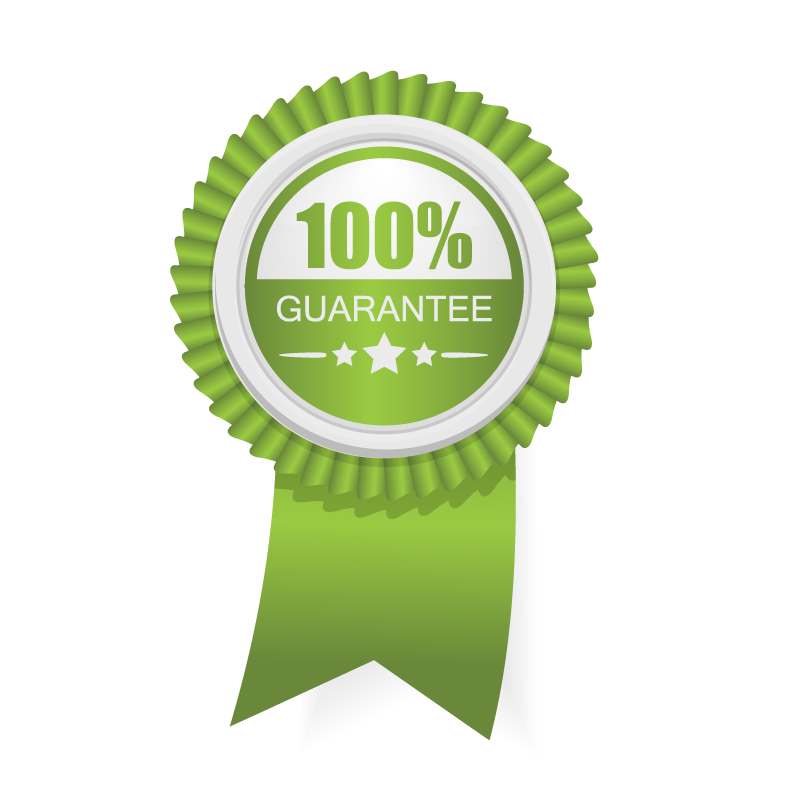 Our Guarantee* is simple. We will develop a healthy lawn over the full season. Our goal is ultimately to achieve full customer satisfaction. If you are not completely satisfied with the results of any one service simply call our office within 30 days to arrange a secondary evaluation. Once becoming aware, we will make every effort to correct the problem. If the problem persists or you are not completely satisfied with the results, that particular service will be refunded.